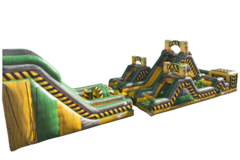 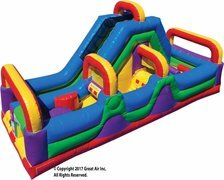 When you choose USA Inflatables to provide Minnesota inflatable obstacle courses for your next event, you can feel confident that you will receive top quality rentals and top quality service. 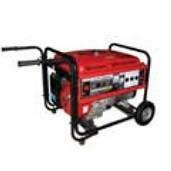 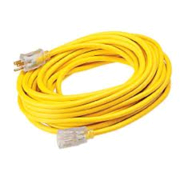 We offer free delivery and set up to most communities in the Twin Cities metro and will deliver, for a nominal fee, to the greater Minnesota area, Iowa, and Wisconsin. 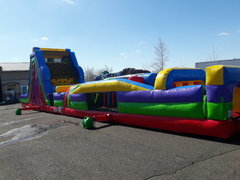 Not only will our professionals transport the obstacle course party rentals MN, they will also set up and take down the equipment, show you the variety of safety features, and review usage guidelines to ensure your event is as safe – and fun – as possible. 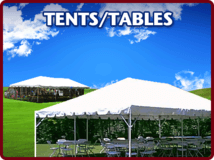 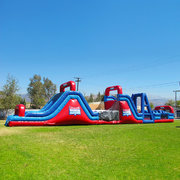 USA Inflatables is dedicated to helping you enjoy your event as much as your guests. 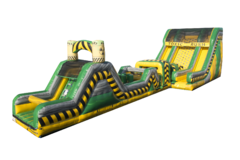 Our years of experience and commitment to our clients have made us the most reliable provider of inflatable obstacle course rentals MN in the Midwest. 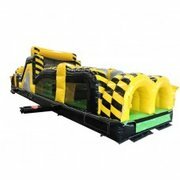 100' Boot Camp MEGA Challenge. 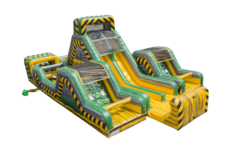 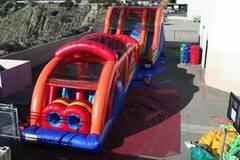 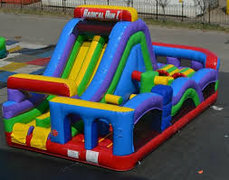 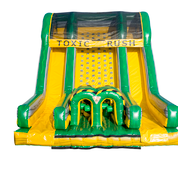 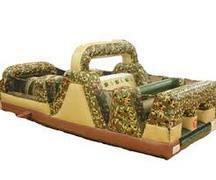 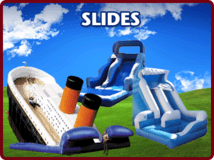 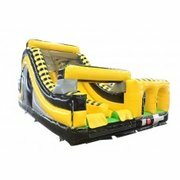 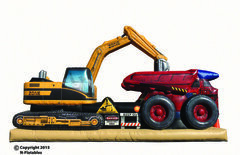 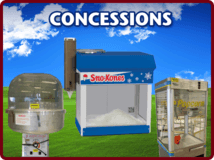 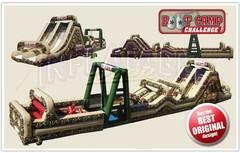 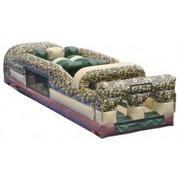 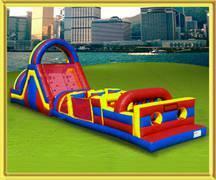 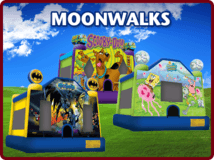 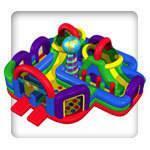 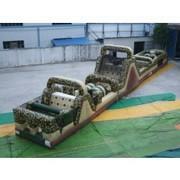 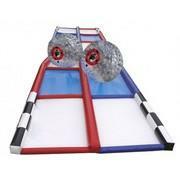 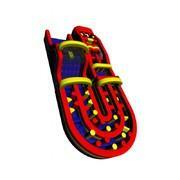 USA Inflatables selection of Minnesota obstacle course party rentals is unmatched by any other provider in the region. 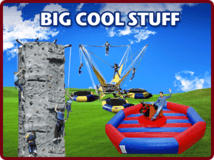 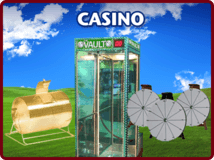 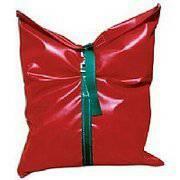 Our courses are adrenalin pumping and increase the excitement at every event. 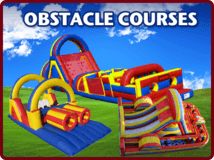 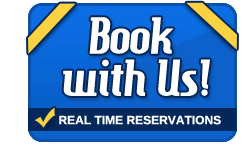 We offer Minnesota obstacle course rentals that are designed just for kids, specifically for adults, or crossover courses that suit all ages. 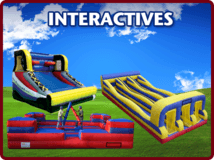 From school carnivals to neighborhood block parties, our blow up obstacle courses MN are sure to take your celebration to the next level. 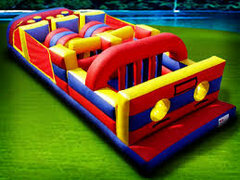 When you choose USA Inflatables to provide Minnesota inflatable obstacle courses for your next event, you can feel confident that you will receive top quality rentals and top quality service. 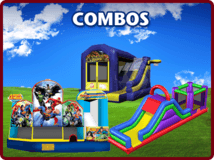 We offer free delivery and set up to most communities in the Twin Cities metro and will deliver, for a nominal fee, to the greater Minnesota area, Iowa, and Wisconsin. 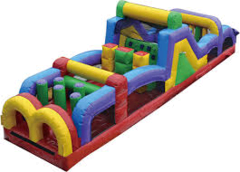 Not only will our professionals transport the obstacle course party rentals MN, they will also set up and take down the equipment, show you the variety of safety features, and review usage guidelines to ensure your event is as safe and fun as possible. 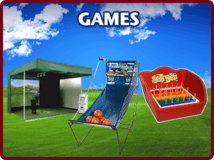 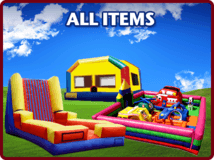 USA Inflatables is dedicated to helping you enjoy your event as much as your guests. 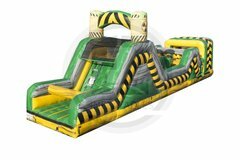 Our years of experience and commitment to our clients have made us the most reliable provider of inflatable obstacle course rentals MN in the Midwest.